With the addition of the new EasyClean Handle, HEINE has a Laryngoscope system compliant with current and future cleaning regulations. EasyClean is 100% Waterproof, can be wiped, or sterilized via Gas Plasma without disassembly. Designed, Manufactured, and Hand Assembled by HEINE in Germany, it is guaranteed to provide unique functionality and long lasting durability. In 1946 our founder, Helmut A. Heine started HEINE Optotechnik with one goal in mind; to build the highest quality diagnostic instruments available in the world. It was his belief that the highest quality instruments will always best support the health care professional in making the earliest and most accurate diagnosis. 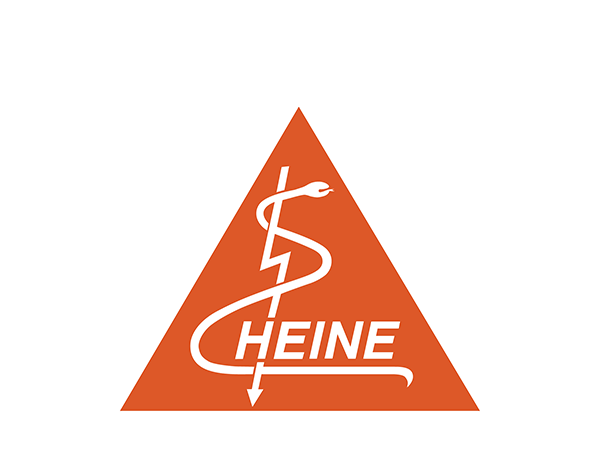 For over 70 years, our customers have been able to rely on this promise, and on their HEINE instruments for precise diagnostic performance, unique functionality and long lasting durability.